FIG. 6. Tentative model for oxygen detoxification by T. pallidum. The annotation and activities of neelaredoxin and rubredoxin are based on empirically derived data reviewed in this work. 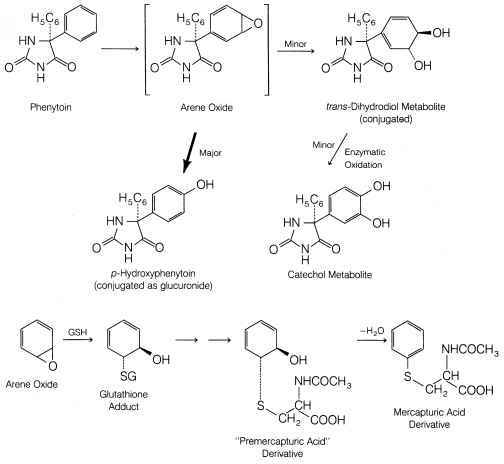 The putative annotations and activities proposed for NADH oxidase, alkyl hydroperoxide reductase C (AhpC), thioredoxin, and thioredoxin reductase are based on homology with enzymes in other organisms and their empirically determined activities. The numerical designations (TP#) below each enzyme are in accordance with the nomenclature of The Institute for Genomic Research (www.tigr.org). 33 L. M. Baker, A. Raudonikiene, P. S. Hoffman, and L. B. Poole, J. Bacteriol. 183, 1961 (2001). 34 J. Yu, A. P. Bryant, A. Marra, M. A. Lonetto, K. A. Ingraham, A. F. Chalker, D. J. Holmes, D. Holden, M. Rosenberg, and D. McDevitt, Microbiology 147,431 (2001). 35 C. M. Gibson, T. C. Mallett, A. Claiborne, and M. G. Caparon, J. Bacteriol. 182,448 (2000). 36 T. B. Stanton, E. L. Rosey, M. J. Kennedy, N. S. Jensen, andB. T. Bosworth,Appl. Environ. Microbiol. 65, 5028 (1999). full enzymatic pathway, in concert with detection of these activities in lysates of Percoll-purified spirochetes, will be required to conclusively delineate the components of the treponemal oxidative defense pathway(s). Moreover, comparative functional analysis of these pathways in vivo and in vitro may reveal a relationship between treponemal oxidative stress responses and syphilis pathogenesis. These lines of investigation hold the potential to yield knowledge essential to the long-sought continuous cultivation of T. pallidum in vitro. This research was supported in part by NRS a postdoctoral fellowship award ai-10573 to K.R.O.H., U.S. Public Health Service Grant ai-26756 to J.D.R., and by support from the Mayo Foundation to F.R.